Fantastic job! Will recommend to everybody. Thanks! I contacted the Garage Door Wizards on Tuesday morning. They got back to me later in the morning and came out to do a quote the same day. Garage door was then fixed by Thursday! 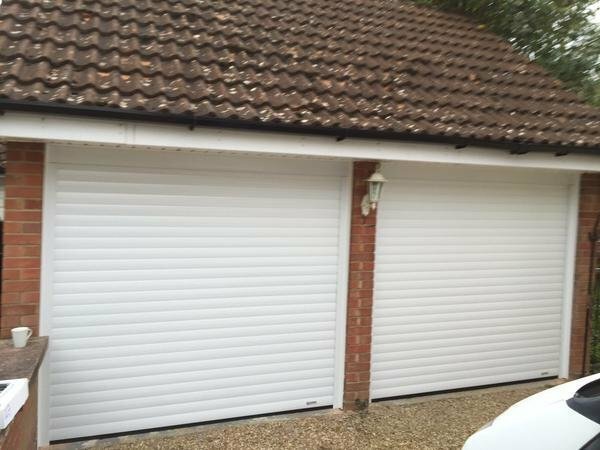 I had thought my garage door would need a complete replacement, however Richard reassured us it was fixable and quoted us. I will reccomend this company to everybody as I am so impressed! Quick, reliable and reasonably priced. Thanks Richard and co! I'd have absolutely no hesitation in recommending this company for all your garage needs. I had a real problem accessing my garage when the electric doors (fitted by a different company a few years ago) failed. They responded very promptly (same day) and through their persistence and ingenuity managed to sort my problem out as well as offering good advice on how to avoid a re-occurrence of the problem. Great service, great value. Will definitely use them again. So glad we went with Garage Door Wizards, we thought we'd have to replace the whole door but after a quick repair, it works perfectly! Thanks. 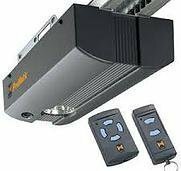 Terry gave me excellent advice on the choices of garage door available - I chose a Hormann sectional garage door, which is really solid and well made. On the day, Terry and Richard arrived on time and worked without a break until the job was done. Turned out my garage is not perfectly square but they obviously have the skill and experience to resolve these kinds of problems. I was very impressed with their professionalism and the quality of their workmanship. I am delighted with the result - it has transformed the garage. A pleasure to use the services of Garage Door Wizards. We are extremely pleased with the repair work carried out by Richard. 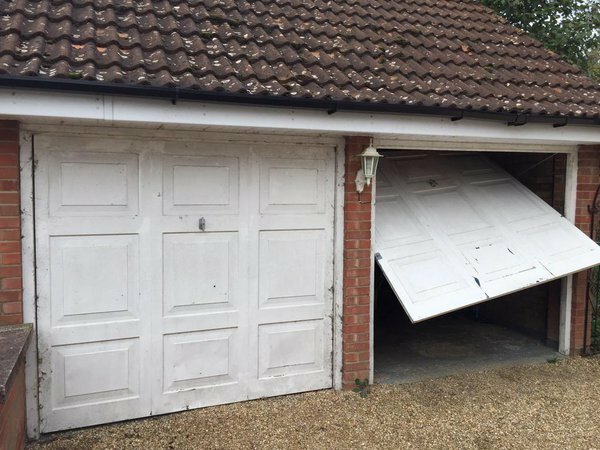 After a first visit on the 7th December 2018 , when the garage door misfunctioned slightly, Richard immediately responded the following day to rectify the slight problem. Terry was able to explain and suggest solutions for installing a roller shutter to my carpotport. Made several visits to make sure I was satisfied. Carried out the installation cleanly and no fuss. He explained the functions and so far for the last month all is working well Would recommend Garage Door Wizards. The mechanism on my manually operated up and over door got jammed and the roller wheel fell off. The door was stuck in an open position with my valuable possessions at risk. I called Garage Door Wizards and they came round to fix the issue within the same day. The door is also now a lot smoother to operate. Very pleased with their responsiveness and the general quality of their work. Very much recommended!